Southampton Directory | What is the SEND Local Offer? If you provide a service appropriate for families and would like to publicise it here, please add a record. The Code of Practice states that Local Authorities have to publish an annual report of comments made and actions taken, about the Local Offer and the provisions that we offer. It has been a year since Southampton first published our Local Offer and this report outlines how we have worked with children, young people and families over the year, the progress we have made, what we have learnt and our next steps to continue to improve this service. 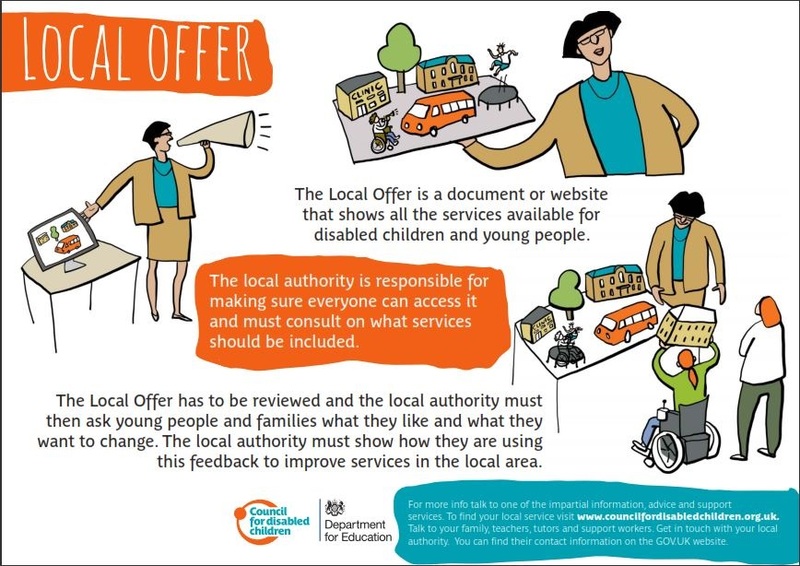 Please click on the link in the downloads of this page to view the SEND Local Offer Report 2015.